2015 Video Game Statistics & Trends Who’s Playing What & Why? March 3rd, 2015 by Krista Lofgren in Trends and Statistics, Video. 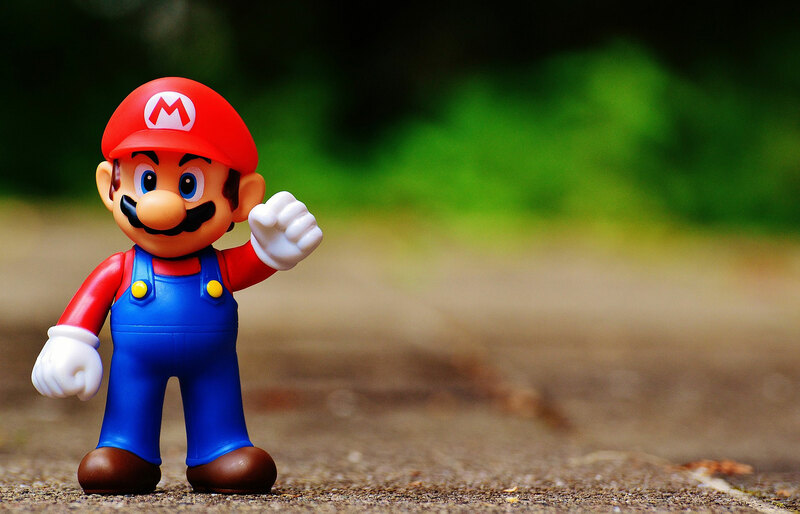 Last year Lisa Galarneau wrote a fantastic article on 2014 Global Gaming Stats. 2015 has crept up on us and it’s time to see some updated trends, statistics and information. 2014 was a turning point in many areas of the video games industry. To help celebrate the release of our brand new Big Fish Video Game Stats Database, join us as we take a look at where the year left us and what we have to look forward to in the future in this ever-changing video games landscape. That means that in America alone, over 150 million people play games. 150 million people spread over a vast variety of backgrounds, ages, genders, socioeconomic statuses. All of us are jumping into stories, swapping gummies, fighting foes, traveling through time, and finding hidden objects. This is up from 30 years old last year. Is it safe to assume that as video gaming aged another year, so did all of its gamers? Or is a safer theory that, even as the younger generation grows into gaming, more of the older generation begins embracing it as well? Video games are no longer seen as strictly toys for kids. In fact, it seems as though that image has changed almost entirely. Don’t get me wrong, obviously there are still games intended as entertainment for kids. However, more gamers are over the age of 50 than under 18. We’re also seeing video games as educational tools to help improve focus and concentration in children. The instructors report that video games increase motivation and engagement in their students. 4 out of 5 of video game-implementing teachers use games created exclusively for educational purposes. It’s not just teachers who are using games to assist in educating the youth of today. 56% of parents say video games positively affect their children. Up another percentage point from last year (47%), women are a massive force in the video gaming audience. I predict that this time next year, we’ll see a shift in who makes up the majority. Also, video game purchasers are split right down the middle. 50% are men. 50% are women. 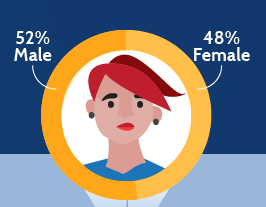 Across the ocean, a study conducted in September 2014 found that 52% of gamers are women. Of those surveyed, 33% listed their favorite game genre to be Trivia/Word/Puzzle. It goes without saying that mobile and casual gaming has contributed to the steady rise in female gaming. However, in that same study it was discovered that 56% of female gamers have played on a console and 68% have played online. While this number is a bit disheartening, and we’d love to see more diversity in the business of video game creation, it is double what we saw in 2009. As awareness grows, I have no doubt we’ll see more smart, creative, and innovative women rising in the industry. One final note about gender and video game culture: with 2014 came the debacle that was #gamergate. It was big, it was loud, it was confusing and angering. Don’t know what I’m talking about? For a comprehensive review of the events, check out the article by Mirror. An amazing bi-product of the rise in mobile gaming popularity is the emergence of independently released games. The technology of smart phones and tablets has allowed for the widening reach of indie titles. These games are often beautifully illustrated, clever, innovative, and fun. The dream of starting a tiny game studio with two or three founders seems more feasible than ever to ambitious dreamers. Of Metacritic’s top 25 iPhone/iPad games of 2014 list, half (13) were independent releases. Minecraft (released in 2009) is one of the top three best-selling video games of all time. As of this writing, 18,207,546 units have been sold. 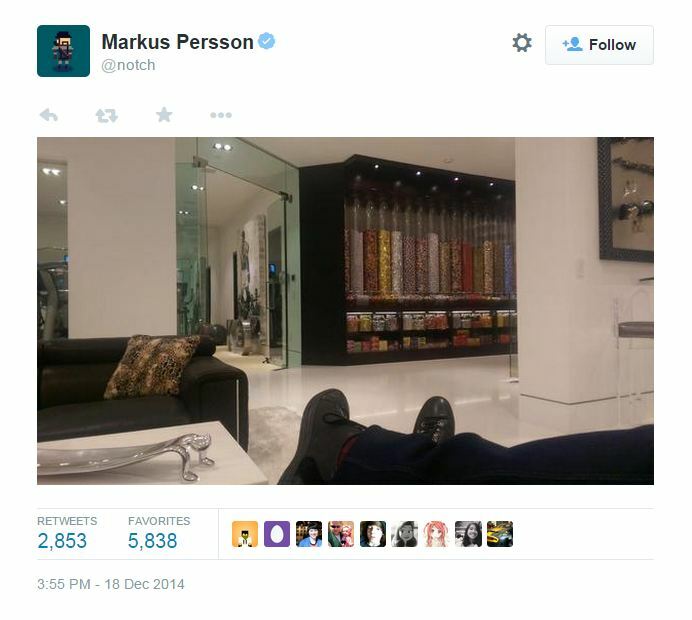 After selling Minecraft to Microsoft in 2014, founder Markus Persson decided it was time to take a break. In December he purchased a $70 million house (23,000 square feet); the most expensive house in Beverly Hills. The house boasts 15 toilets and a $200,000 candy room. It’s estimated that the mobile gaming industry reached $25 billion in sales in 2014. That’s almost double (42%) over 2013. Ages 35-44 were the biggest spenders They averaged $6 per person, per month. It’s expected that revenue from smartphone and tablet titles will continue to grow, reaching $30.3 billion in 2015. Look at that number one more time and then consider that a mobile game or in-app purchase is often below $5 (or even $1). It’s the largest active video game channel and hosts live events and streaming action. In August 2014 the MLG Championship brought in 18,000 attendants. 2,000,000 were watching online. The top prize ($25,000) was awarded to the Evil Geniuses for Call of Duty: Ghosts. People are tuning in on their computers in droves to watch others play video games accompanied by commentary. Why is this medium so attractive and entertaining? Some of the gamers are talented, some are funny, some are sarcastic and some are all of the above. That means that more people are watching others play video games than are tuning in for US sporting events. That number has increased 8 fold in the past four years. Whew! I know that was a lot of information to digest! Thanks for sticking with me. 2014 was a big year for the Video Games Industry and here’s to an even bigger 2015! Mobile Games Market – Market insight beyond the rankings for the global mobile games market.